We hold sessions every Tuesday evening from 7:30 pm to 8:30 pm in the heart of Brighton at The Loft, Little Dippers, Upper Gardener Street, Brighton BN1 4AN (next door to SILO). No previous experience necessary. No booking necessary. Classes are run as a drop in. Please wear loose comfortable clothing and bring something to drink as the classes can be quite energetic! I am organising my sister’s hen do in Brighton weekend of 4/5th May. 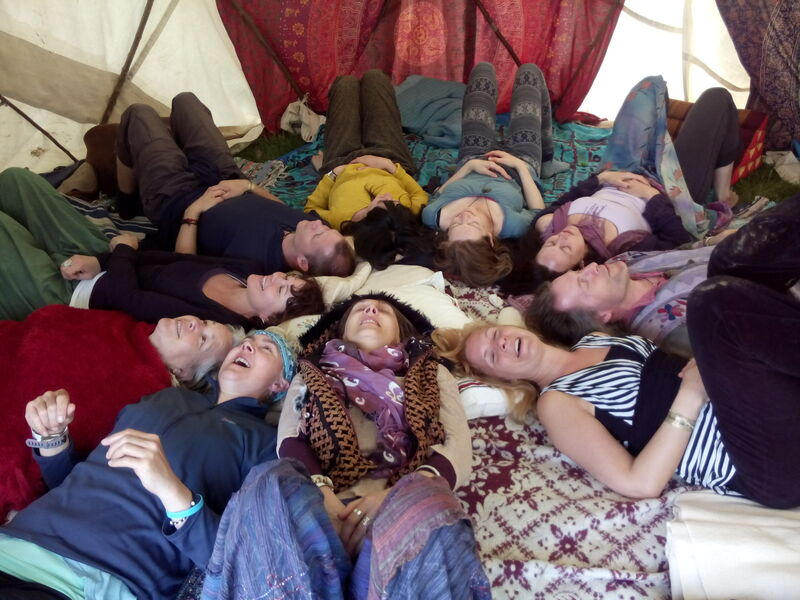 We would live to do a laughing yoga session on the Saturday and I was wondering if this was something you could offer. There would be c.30 people. Laughter session for our third anniversary!